Sarah Gaul is a musical comedian and writer based in Sydney, Australia. Sarah has taken her one-woman cabaret show to The Adelaide Fringe, The Melbourne Comedy Festival, The Melbourne Cabaret Festival, The Sydney Fringe Festival and the Sydney Comedy Festival. Her shows My Piano and Me, The Iron(ic) Lady and Sarah Gaul in: SLUMBERLAND have received critical acclaim from media and audience right across the country, establishing her place as one of Australia’s most exciting emerging comedic talents. Sarah is also an award-winning improvisor, and is currently studying at Improv Theatre Sydney. 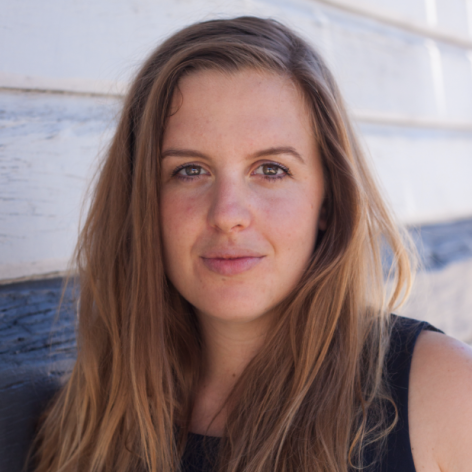 As a writer, Sarah has worked with Playwriting Australia, and has had work produced by ATYP and Tantrum Theatre. Her piece The Last Post was selected for publication by Currency Press in a collection aimed at HSC Drama students. Sarah is a passionate feminist and advocate of animal rights, and as an avid consumer of TEDx videos, is thrilled to be joining the writing team for TEDxSydney.